Cumberland Valley Analytical Services Announces Madison, Wisconsin Manager. Cumberland Valley Analytical Services (CVAS) is pleased to announce the recent opening of our Madison Forage Lab. The lab will be managed by Nicole Wright, a Wisconsin native with strong roots in the regional dairy industry. Throughout high school, Ms. Wright was involved in 4-H and FFA serving as President in both associations. 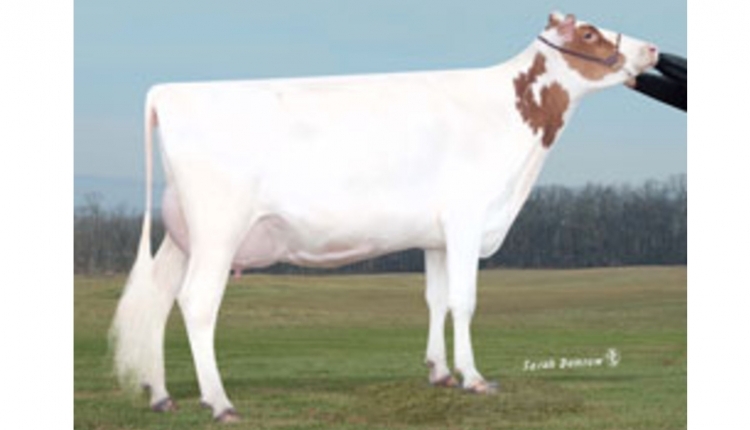 She was active in showing registered Holsteins and Brown Swiss at local, state, and national shows. Ms. Wright received her degree from the University of Wisconsin Madison in dairy herd management and crops and soil management. After graduation, she worked full time as a herdsman at one of the largest dairies in Dane County. Nicole joined Cumberland Valley Analytical Services in October 2018. She will be running a new local office of CVAS in Madison, Wisconsin. This location will utilize the latest in CVAS’s forage and feed characterization technology including the CVAS HVLT-80 drying system. In addition, CVAS will be providing X-ray fluorescence (XRF) as viable tool for fast, accurate, and cost-effective mineral analysis. Nicole is excited to promote the CVAS service platform to the local agriculture industry. 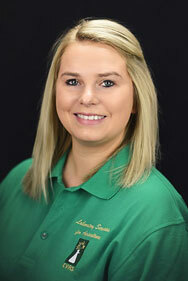 She is looking forward to continuing her many relationships in the area, as well as developing customer relationships through meeting forage and feed characterization needs in the region. You can contact her at nwright@foragelab.com for more information on utilizing the lab. Cumberland Valley Analytical Services is a national based forage and feeds testing laboratory specializing in serving the dairy nutritional services industry.